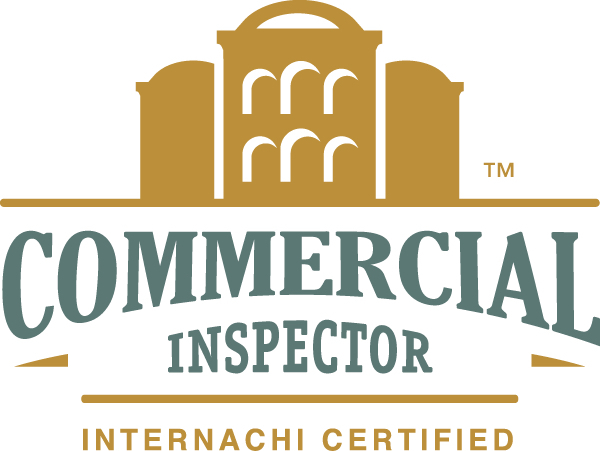 Inspection Process - Inspection Services Northwest Inc.
As industry experts, we offer a full line of services including single and multi-family inspection, commercial and industrial building inspection, and customized consultations. 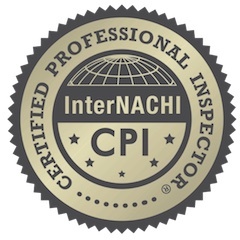 Over the course of tens of thousands of inspections, we have developed our own method to perform an accurate and efficient building inspection while educating the client about the property. 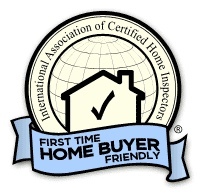 Our inspection process and reports are not used by any other inspection company. Your inspector will be performing a visual analysis and functional testing of all accessible building components. 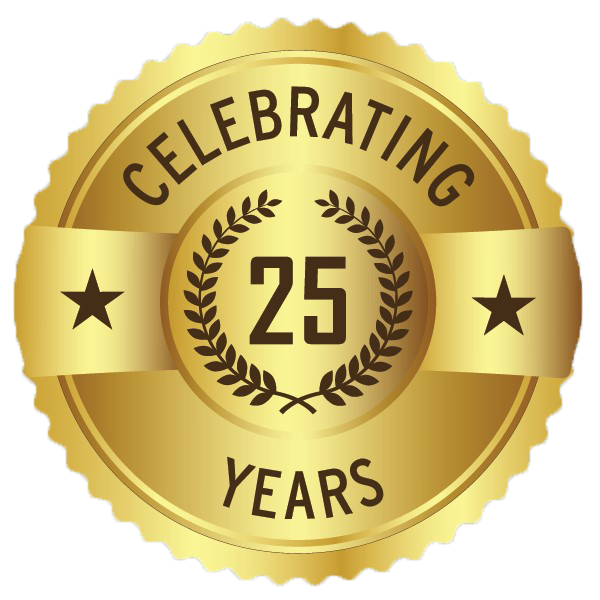 This includes operating the heating system, removing the electrical service panel cover and examining the wiring, running all appliances and plumbing fixtures, examining the attic and foundation areas, all exterior building components, foundation, crawl space, windows, roof, siding, trim, all interior building components, appliances, fixtures, bathrooms, kitchens, bedrooms, garage and much more. The data gathered during the inspection is entered directly into the report on site (see sample report), using wireless technology and pen tablet computers. 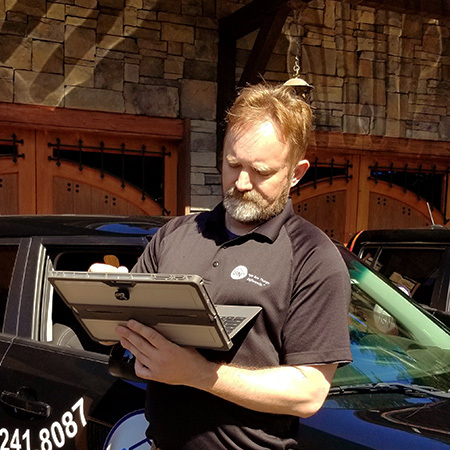 When the inspection is complete, your inspector will present a summary reviewing the key information about the property and the immediate repairs required and answer all your questions regarding the home and the inspection findings. You can view sample reports HERE.